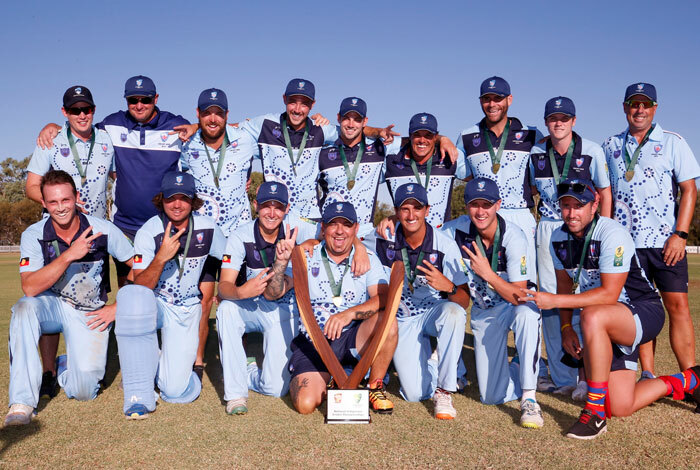 Two Hunter cricketers have helped New South Wales to victory at the National Indigenous Championships in Alice Springs. Ryan Fennings from Toronto went into the grand final averaging 69 for the tournament. But he wasn’t required to bat, as the Blues chased down Queensland’s total of 105 for the loss of just two wickets. Nelson Bay’s Jemma Astley finished with figures of none for 11 in the women’s decider, as New South Wales claimed a comfortable 46-run win over Victoria.